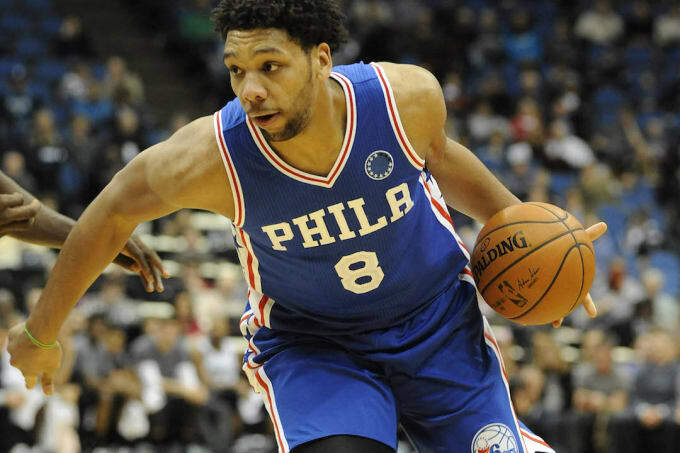 Over the past few days, we saw Jahlil Okafor get into a street fight, learned that he had a gun pointed at him in October, and got word that he was speeding 108 MPH over a bridge. Combined with the fact that the Sixers are still winless, this isn&apos;t a good look. 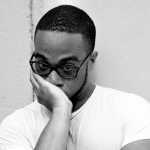 Amidst the rising question marks surrounding his character, Okafor took to Twitter to express his disappointment over what went down during past few months. I hold myself to a higher standard than anyone else ever could and I&apos;m not proud of some of my decisions over the last few months. Going forward I don&apos;t want to be a distraction for my team and am grateful for the support and guidance those close to me are giving.